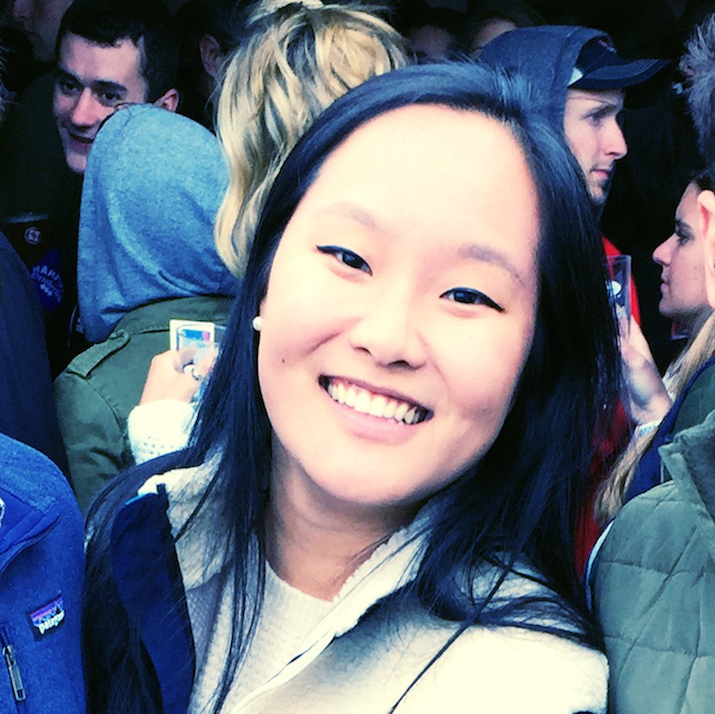 The days where I feel most productive all have something in common: I budgeted my time well. When I'm at my most productive, I start the day with a plan and stay focused on my to-do list, which means that not only do I get more done in a shorter amount of time, I also produce higher-quality work. No matter your profession, time management matters. But it's all too easy to form bad habits that, once ingrained, are hard to break. Sometimes, you just need a little extra outside help to get yourself on track. The apps below will help you organize and utilize your time in a more effective and productive way. 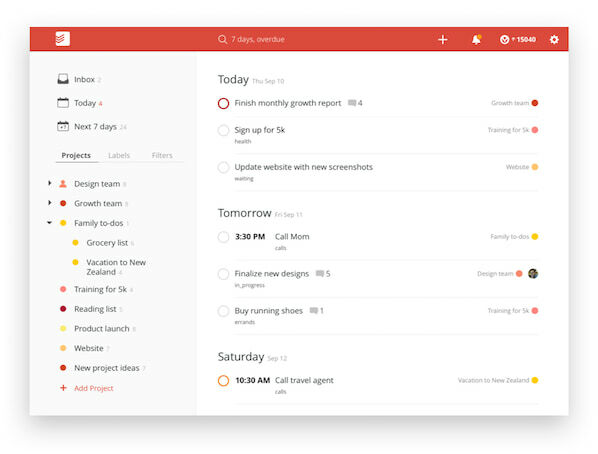 Todoist is a task management app that allows you to assign to-do items due dates, as well as tag them with different project labels. 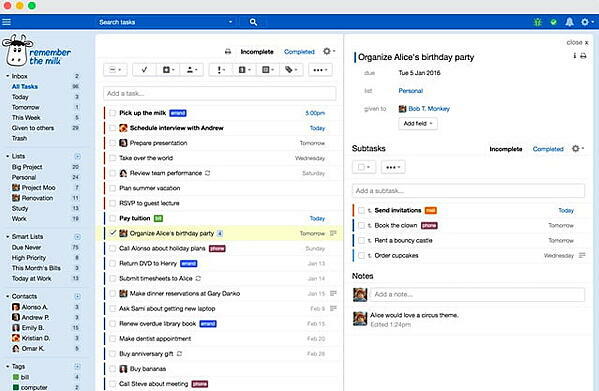 You can add tasks from your desktop or phone. As a fun added bonus, you can rack up "Karma points" by completing tasks consistently. This timer provides a handy way to track blocks of work and allows you to track your past work history. 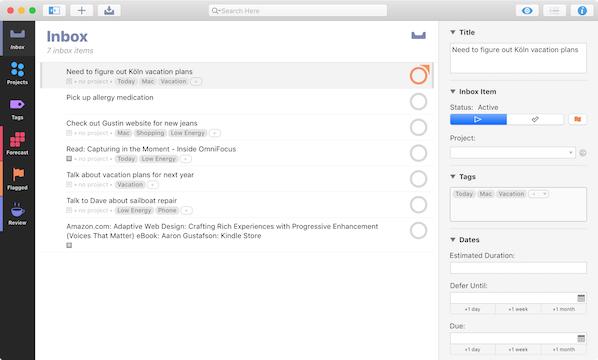 Manage your tasks, track your goals, and customize work interval duration to maximize your productivity. 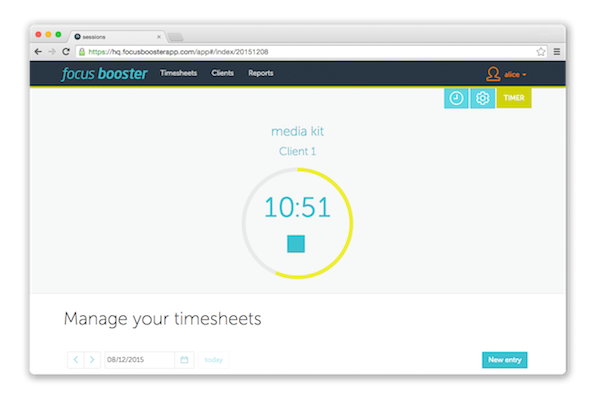 Focus Booster also uses the Pomodoro Technique model for tracking work, but provides a deeper dive into exactly where your time is going. You can link revenue, meetings, and projects to your Pomodoros so you gain a birds-eye view of the impact of your work. 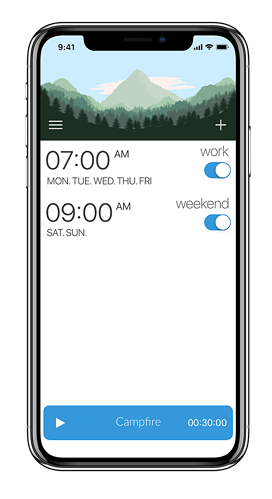 Kiwake is an alarm clock app that infuses your daily alarm with a bit more meaning -- and removes the temptation to snooze. 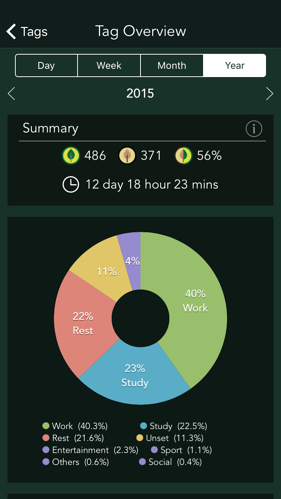 Users have to physically get out of bed, play a brain game, and review their custom goals to shut off the alarm. Many of us find ourselves being unproductive at work because we just can't shake our bad habits. 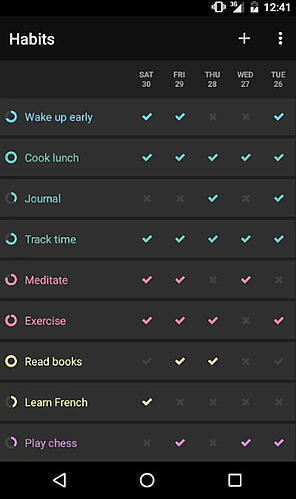 This app makes it easier to form productive rituals in and out of work -- just set a goal in the app and access dozens of preset "recipes" of behaviors you must repeat on a daily basis. Over time, these behaviors will become second nature. 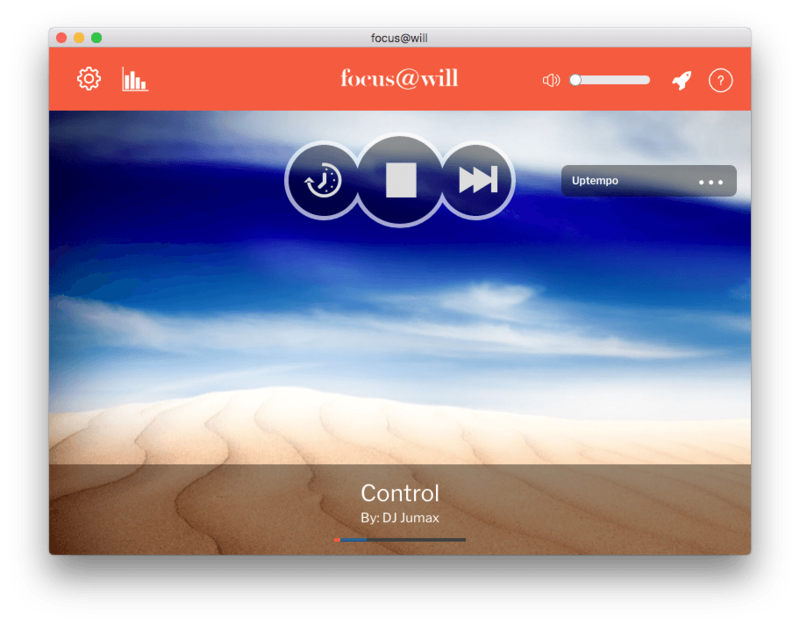 Developed by three neuroscientists, Focus@Will hosts a proprietary collection of music that's been mixed and edited to serve a specific neurological purpose. You can choose from different genres and customize energy level, and Focus@Will serves up a collection of tracks specifically designed to help you concentrate and achieve flow. Sometimes you just need to go cold turkey. Freedom blocks websites and apps that pull you away from what you're supposed to be doing -- for example, social media and news sites. 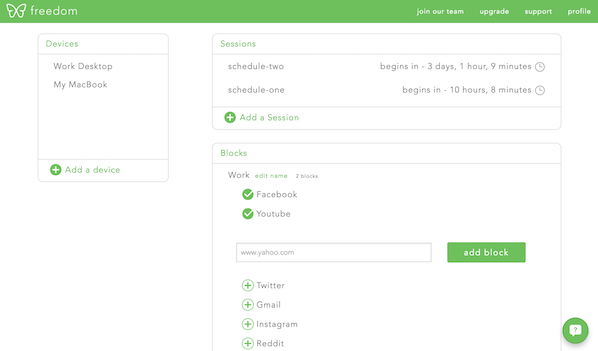 You can customize recurring "work sessions" that'll start automatically and cut off access to distracting content so you can focus. Noisli provides ambient background noise that blocks out outside distraction and helps you focus only on your task at hand. You can choose from one of their preset combos, or adjust categories like nature sounds or ocean waves to create your own custom mix of noise. See your work in a variety of ways, view your calendar, add new tasks, customize review intervals and more. Plus, sync your data between multiple Macs -- and even iOS apps using OmniFocus. Want to put down your phone and focus? Plant a seed in Forest. As time goes by, the seed grows into a tree. Give in to temptation and leave the app? Your tree will wither. And Forest partners with real tree-planting organization, Trees for the Future, to plant real trees. 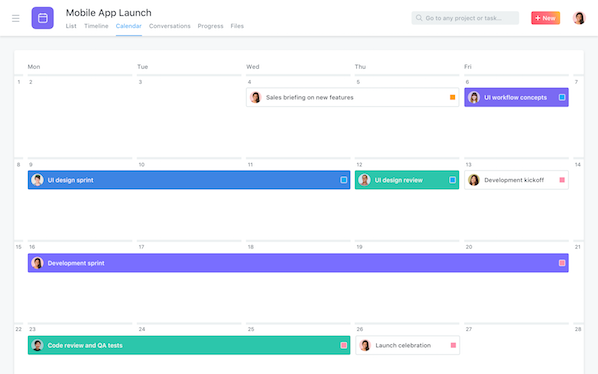 Asana is a task manager you can use to keep track of your day-to-day activities. It also allows sales reps to manage leads and customers, and collaborate with their sales team. 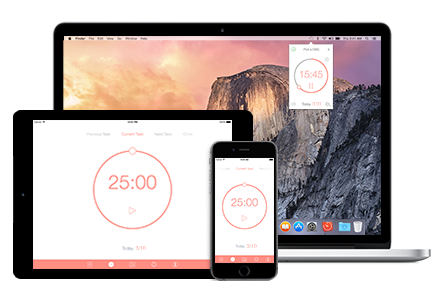 Toggl is a time tracker that will help you boost your productivity. Keep track the tasks or areas of your role that are taking the most time. And evaluate where your daily processes and habits could be improved. This app allows you to create to-do lists and get reminders via email, text message, and more. 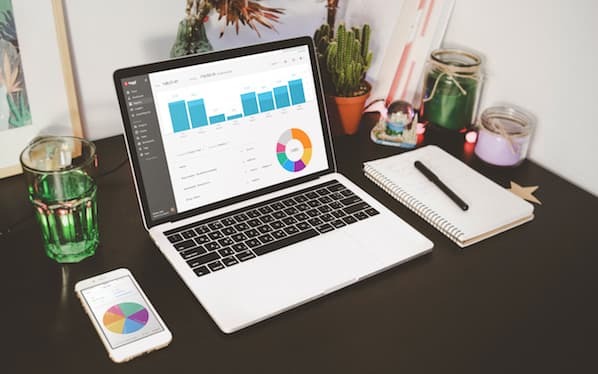 Plus, you can connect it to your favorite apps like Gmail, Outlook, and Google Calendar. Need a reminder to send a resource to a prospect? With this app, you can even attach documents to your tasks so you don't forget them. 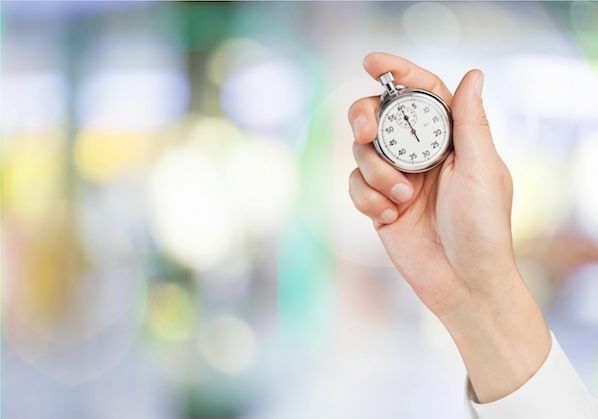 Time management is crucial for salespeople. 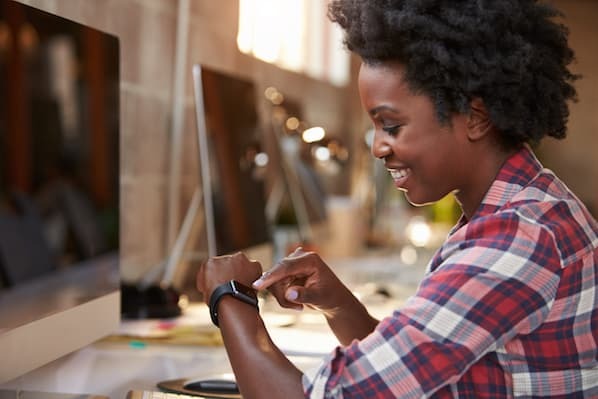 Make the most of each of your daily hours with these helpful apps, and feel a greater sense of accomplishment at the end of your day. 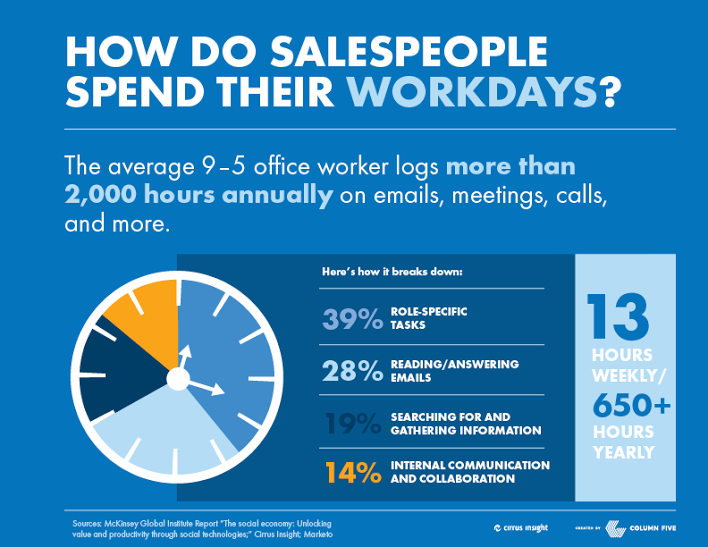 To learn more, check out these time management hacks for sales reps next.